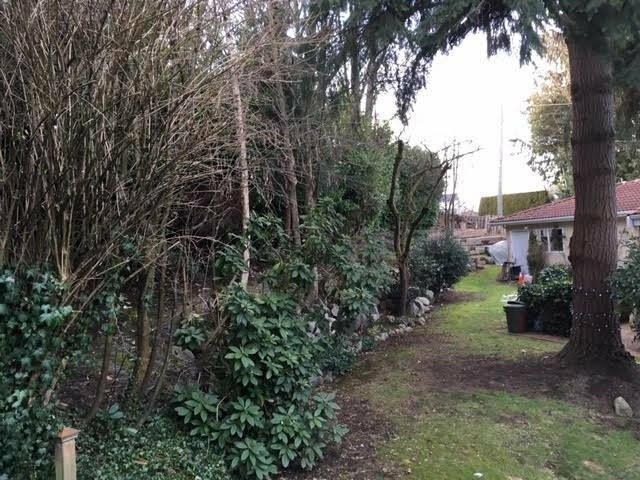 Fantastic development opportunity - to live or hold and build your Dream Home on this quiet, private, extra large corner lot in the prestigious MacKenzie Heights area on Vancouver's West side. First time on the market. 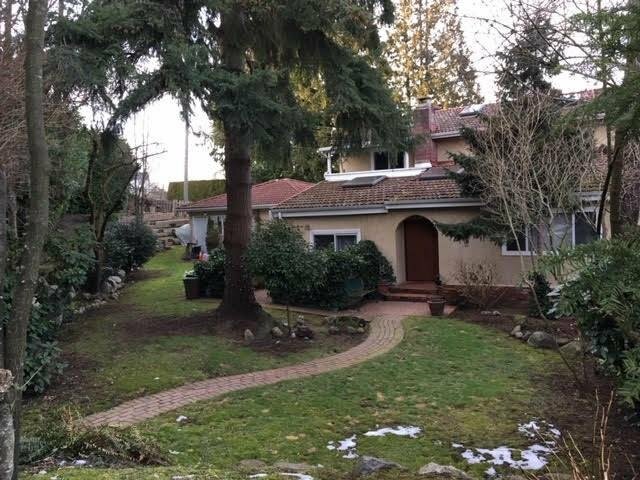 This home features 3 levels, 3 bedrooms upstairs with mountain views, main floor has 1 bedroom, kitchen, living room, family room and partially finished basement. 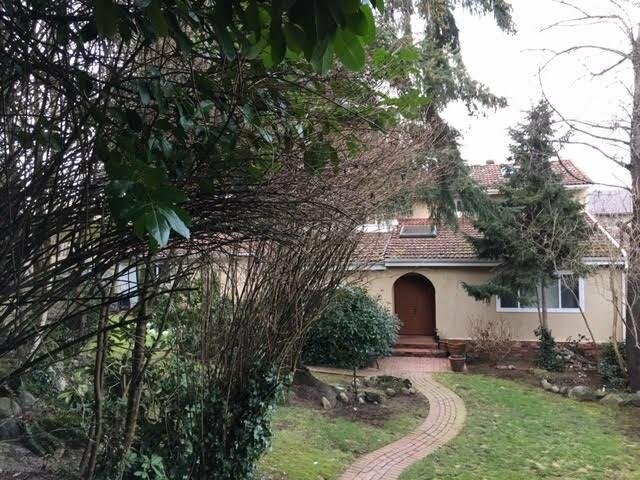 Great location close to Balaclava Park, public transit, shopping, Trafalgar Elementary, Prince of Wales High School, and close to UBC.